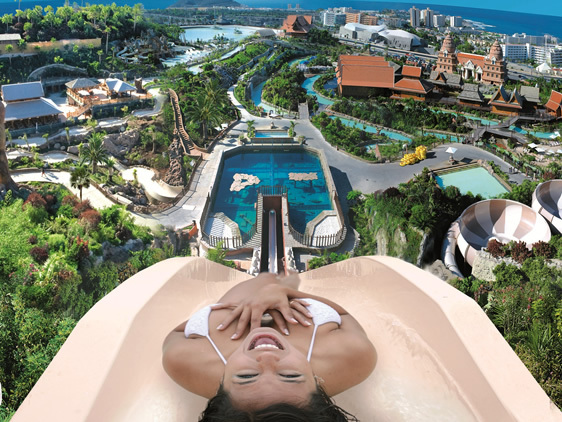 Siam Park is so much more than a water park. 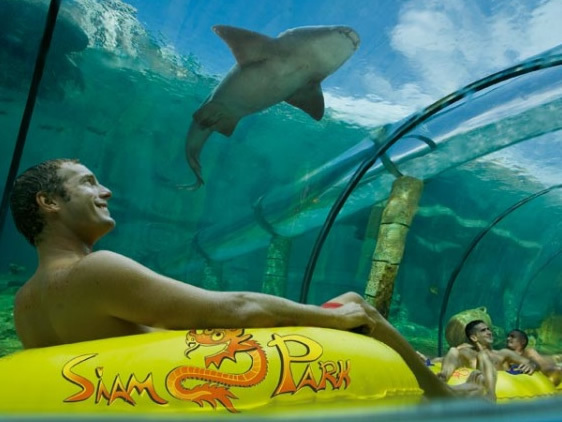 With the Tower of Power, The Dragon, and the Mekong Rapids to set your pulse racing, Siam Park is set in its very own tropical park. 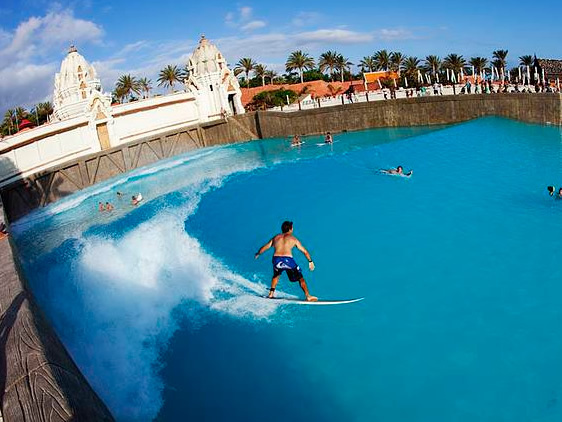 Ideal for adults who love thrill seeking rides and surfers who can use the world’s largest artificial wave pool. There are also lots of other attractions for all the family. Loro Parque is most famous all the theme parks in Tenerife. A complete animal kingdom with bird, parrots, dolphins, whales and sea lion shows. Meet all different animals from around the world in one full day outing! The world’s largest artificial wave pool, thrill seeking rides and slides. A great day out if you love water! The only authentic jungle with wild vegetation in Europe. Hosting more than 300 animals, more than 100 different species with 3 amazing and unforgettable shows. Monkey Park houses a great collection of different species monkeys. Walk through the monkeys cages and meet and feed the monkeys. The smaller monkey loves jumping and investigating each visitor. Enjoy the sensation of a camel ride through the open Tenerife landscape. The park consists of a variety of farm animals goats, donkeys, ducks, hens, chicks, grey parrots. There is also a play area for children and a bar and restaurant. The Pyramids of Güímar are six pyramid-shaped, terraced structures, built from lava stone. There are claims that the structures have been dated to the 19th century. A miniature model theme park with 1:25 scale reproductions of the most emblematic buildings and landscapes of the archipelago. Discover all the details architecture of the canary islands and culture. Explore the medieval Castle and enter the magical world of the Knights of the Round Table. Enjoy the free-flowing wine and Medieval banquet as the Knights begin their jousting tournament.